Fry Bread and Ice Cold Sarsaparilla! Home / News / Auntie’s Fry Bread named Zagat Guide’s Food Truck of the Week! 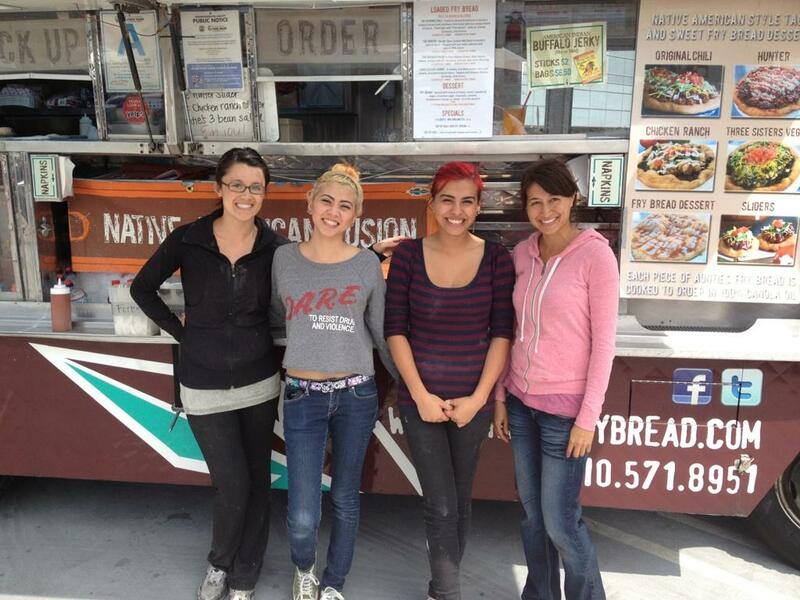 Auntie’s Fry Bread named Zagat Guide’s Food Truck of the Week! We are honored by the mention! Featured on the front page of the Oct. 7th Edition of the LA Times Food Section! Great write up in Grub Street LA!